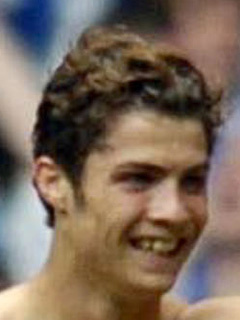 ronaldo teeth. . Wallpaper and background images in the 克里斯迪亚诺·罗纳尔多 club tagged: manchester united photo christiano.